DVD Cam is Hitachi DZ-BX35E and the Disc used was Imation Mini DVD+RW 1.4gb. 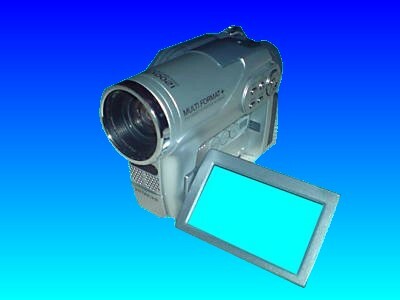 Auto Finalise on the Hitachi DVD Cam has erased the video. I had tried ejecting the disc and it it finalised by itself. When loaded it again it says there is no data on the disc. Thank you once again for your help and wonderful service. To say I am happy with the recovery is an understatement. 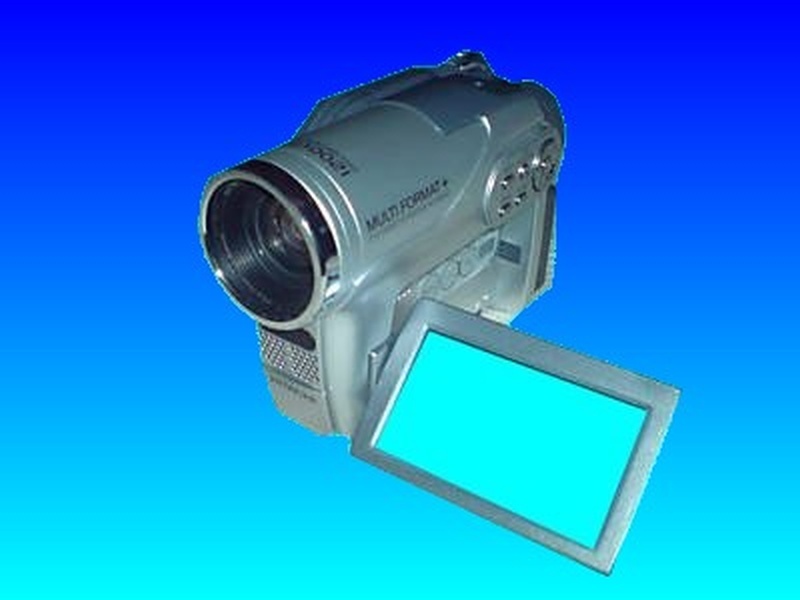 If you need a Hitachi DVD Cam no data on disc error service, then contact our friendly company. DVD Cam is Hitachi DZ-BX35E and the Disc used was Imation Mini DVD+RW 1.4gb. Auto Finalise on the Hitachi DVD Cam has erased the video. I had tried ejecting the disc and it it finalised by itself. When loaded it again it says there is no data on the disc. Thank you once again for your help and wonderful service. To say I am happy with the recovery is an understatement..